Updated: Nov. 30, 11:00 a.m. | Posted: Nov. 19, 3:49 p.m.
Bureau of Criminal Apprehension investigators have interviewed Minneapolis police officers Mark Ringgenberg, 30, and Dustin Schwarze, 28, about their roles in the shooting death of 24-year-old Jamar Clark. Both are seven-year police veterans with 13 months on the Minneapolis force. The Minneapolis Police Department has declined to disclose the races of the two officers. The department released personnel records but redacted information on race, which the public isn't entitled to under state law. It isn't clear which officer fired the shot that killed Clark. The head of the Minneapolis police union, Lt. Bob Kroll, said Clark was trying to disarm an officer and was not handcuffed when he was shot. "Cuffs were never on," he told The Associated Press. But some community members say Clark was handcuffed when he was shot. The BCA is leading the investigation. The U.S. Department of Justice has launched an inquiry into the case. What do we know about officers Mark Ringgenberg and Dustin Schwarze? Ringgenberg was hired by the Minneapolis Police Department in September 2014. He had worked as a police officer in Maple Grove, Minn., and San Diego. While in California, Ringgenberg and another San Diego officer were accused of using excessive force in 2012, according to the AP. 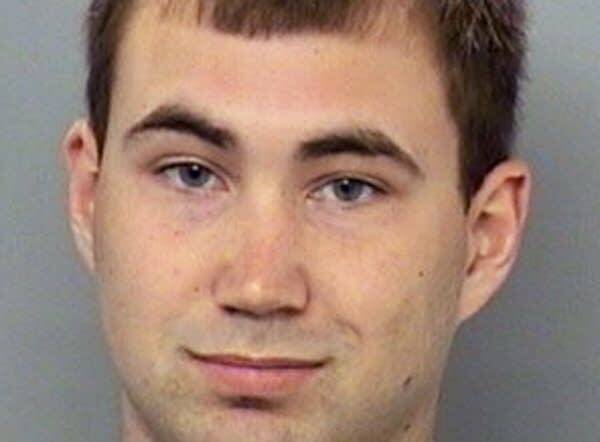 A New Jersey man said Ringgenberg had grabbed him from behind and held him a choke hold. The man's federal civil rights lawsuit was settled. A records summary released Friday by the Minneapolis Police Department shows no complaints lodged through the department's internal affairs unit against Ringgenberg. He had no disciplinary action taken against him in Maple Grove, according to a former supervisor. Schwarze was also hired by the Minneapolis Police Department in September 2014. He had worked as a police officer in Richfield, Minn., from 2008 until 2014. During his time in Richfield, Schwarze was involved in an alleged incident that became the basis for a lawsuit accusing him of excessive force. The lawsuit was filed less than two weeks before Jamar Clark's death. According to the lawsuit, which also names two other officers and the city of Richfield, Schwarze used a stun gun against a passenger in a car that had been pulled over. Schwarze also allegedly threatened to beat the passenger and another passenger. The incident is alleged to have occurred in 2011. In Minneapolis, according to a records release from the Minneapolis Police Department Friday, Schwarze has one open internal affairs query and one case listed as closed with no discipline against him. How does an investigation like this work? It took several days for the BCA to interview the officers following the shooting. Does that mean the statements they get from the officers will be less accurate than if they talked to them sooner? Several people who are very familiar with officer-involved shooting investigations and said it's generally best to talk to an officer while their memory of the event is fresh. But attorney Gregg Corwin, who has represented officers involved in critical incidents, said sometimes it's best to wait until an officer's adrenaline has subsided. Corwin said officers are often very agitated, especially after having to use lethal force and it's hard for them to collect their thoughts. What happens when the BCA investigates an officer-involved shooting? MPR News reporter Brandt Williams reviewed interview transcripts from a few other BCA investigations. One that stands out, he said, is the 2012 investigation of three Woodbury police officers who shot and killed 19-year-old Mark Eric Henderson. The officers were questioned on the same morning of the shooting. The interviews were digitally recorded and lasted between 30 and 40 minutes. But the BCA, Williams said, only released summaries of the interviews and did not release the full transcripts, nor the recordings. After the BCA finishes its investigation, what's next? The agency will turn over all its findings to the Hennepin County Attorney's office, which will decide if it will file charges. What if the BCA or the FBI investigations don't result in criminal charges? If no charges are filed, the officers could still face disciplinary actions from the chief if it's determined either of them violated department policy. 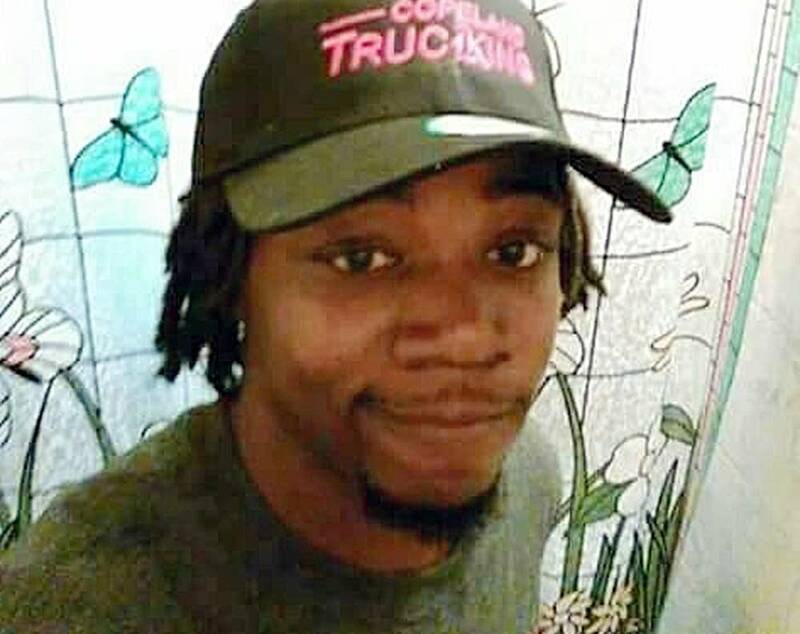 The family of Jamar Clark could also decide to file a civil suit, which could result in either a financial settlement or jury award for the family. There's also the possibility — which has happened before — that the city could pay out millions of dollars, but the officers face no penalty. That was the case in the 2006 shooting death of Dominic Felder, who was killed in a struggle with two officers. A federal jury found the officers liable for wrongful death and awarded the family more than $2 million. But the officers were not sanctioned by the Minneapolis Police Department. 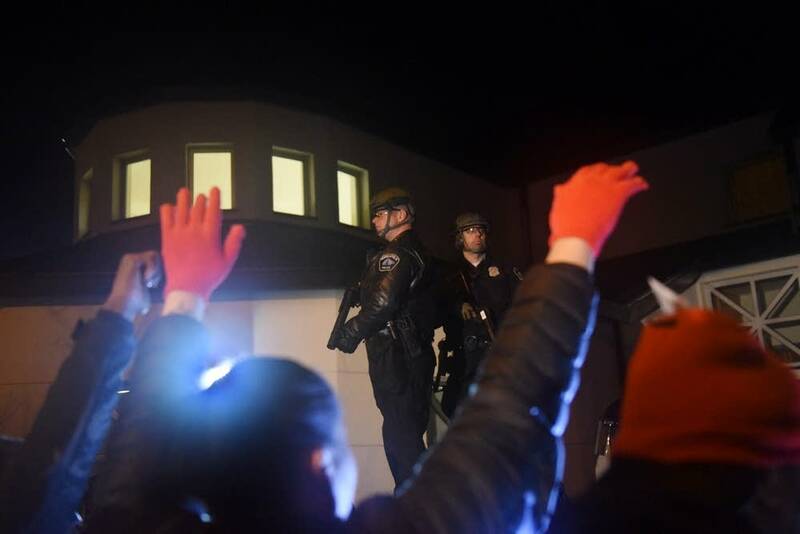 The Associated Press and MPR News reporter Brandt Williams contributed to this report.